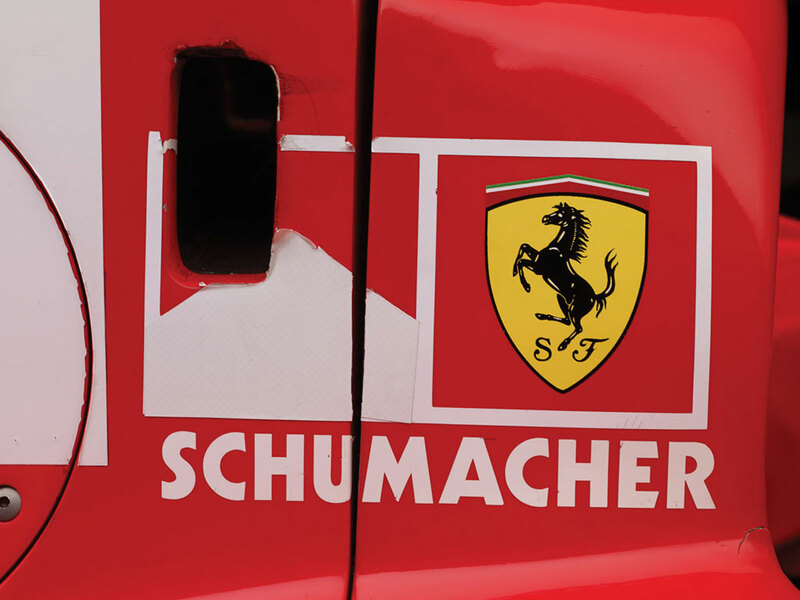 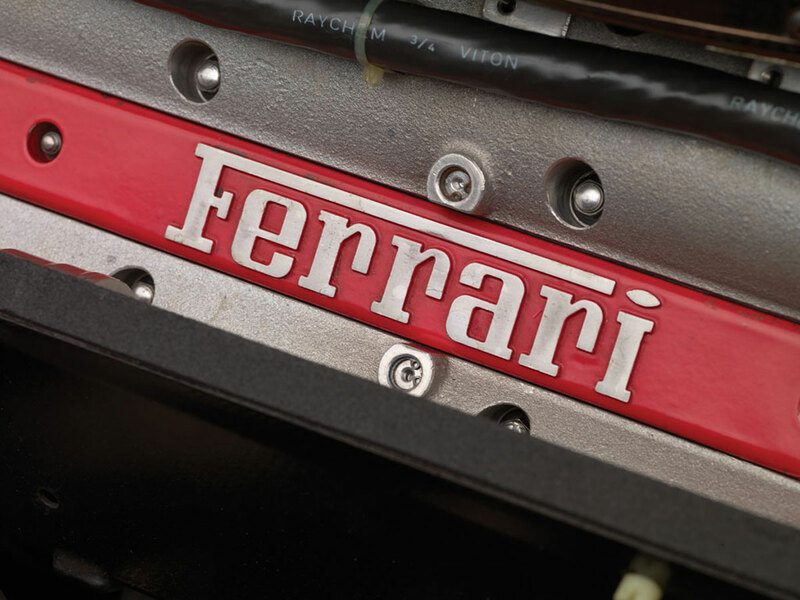 Exceptional Ferrari F310 B, chassis 179 that was once driven by Michael Schumacher and Eddie Irvine will be offered on sale at RM Auctions‘ and Sotheby’s new Art of the Automobile sale in New York on 21 November. 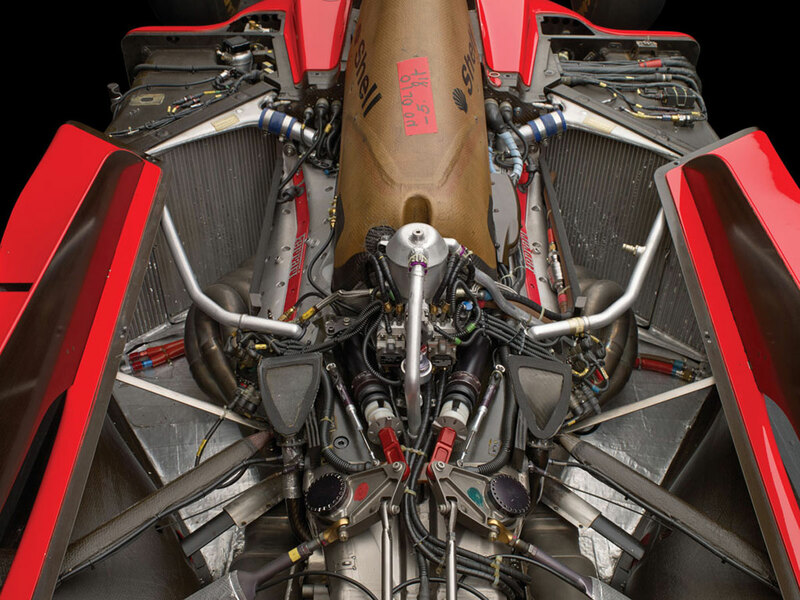 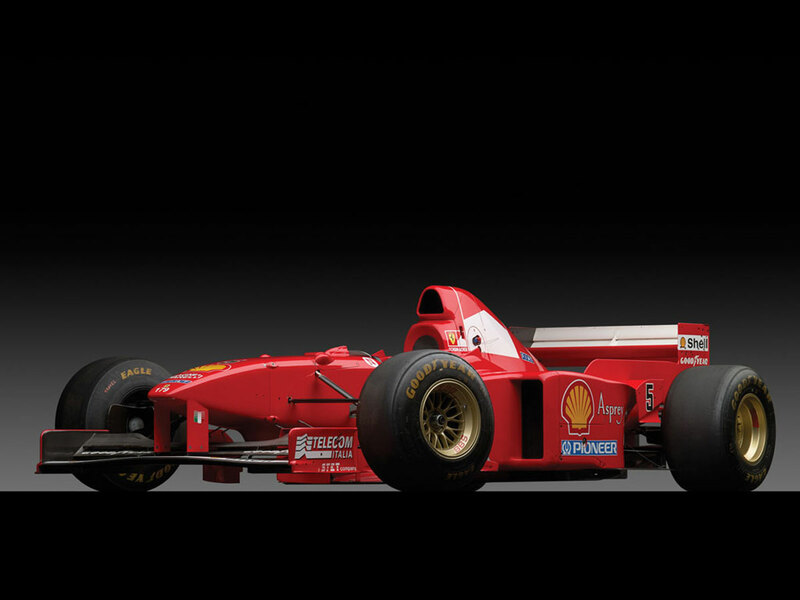 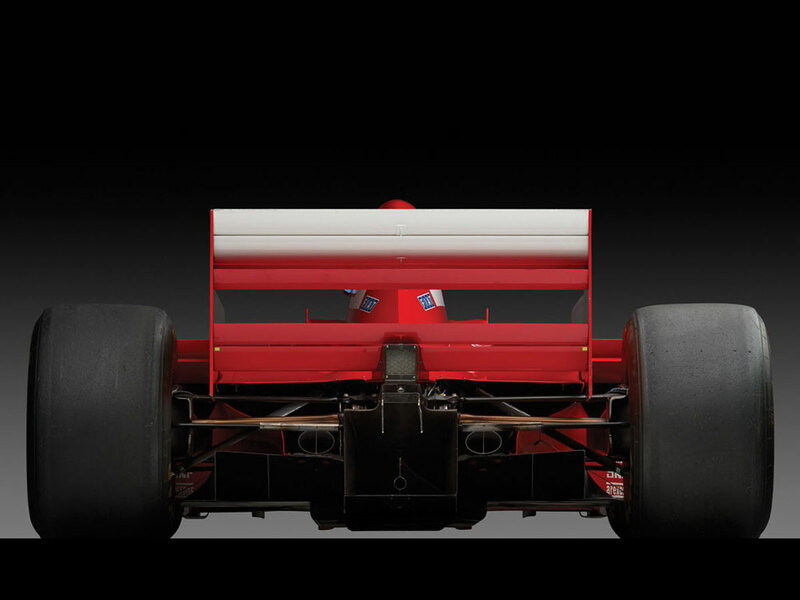 This, one of the most iconic Formula 1 cars, which first appeared at the 1997 Australian Grand Prix is packed with 3 liter V10 motor that pumps out 730 horsepower, plus classic Ferrari red paint job, contrasting gold BBS wheels wrapped in thick rubber. 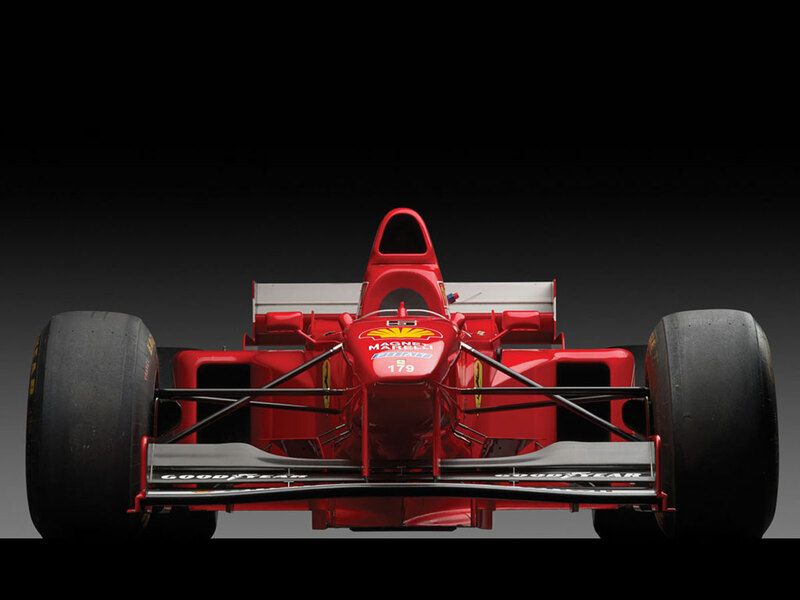 The car ended the 1997 season with 102 points and was notable not only for multiple F1 wins, but also for how its Formula One engineering, along with other Ferrari F1 cars, helped improve Ferrari’s road cars in terms of aerodynamics, fuel management, tires, engine design, and driver safety. 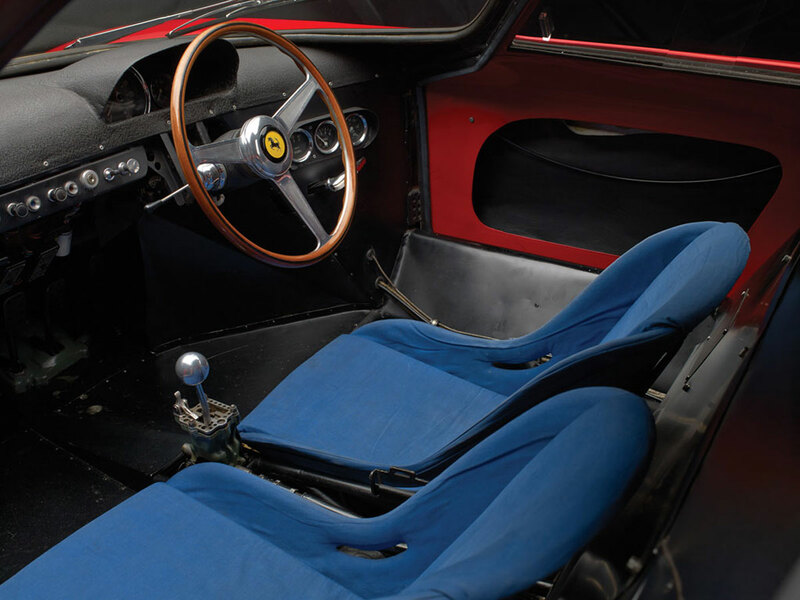 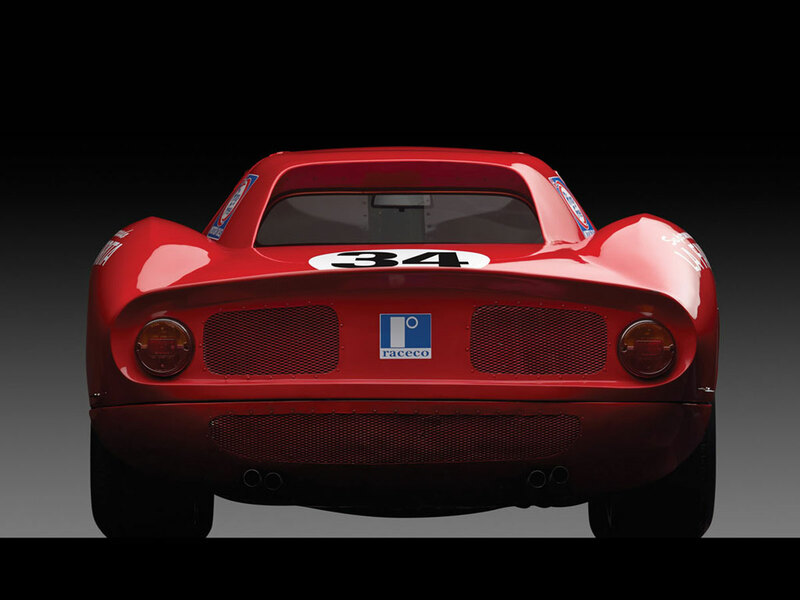 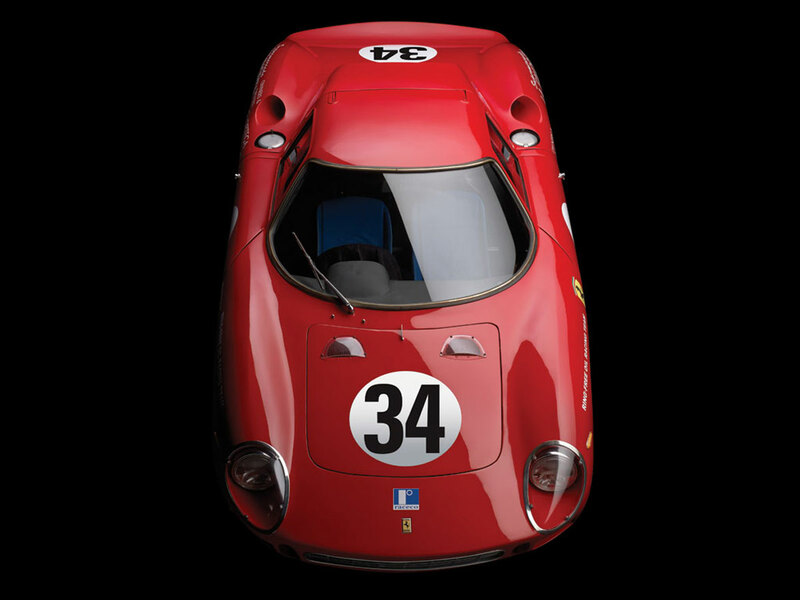 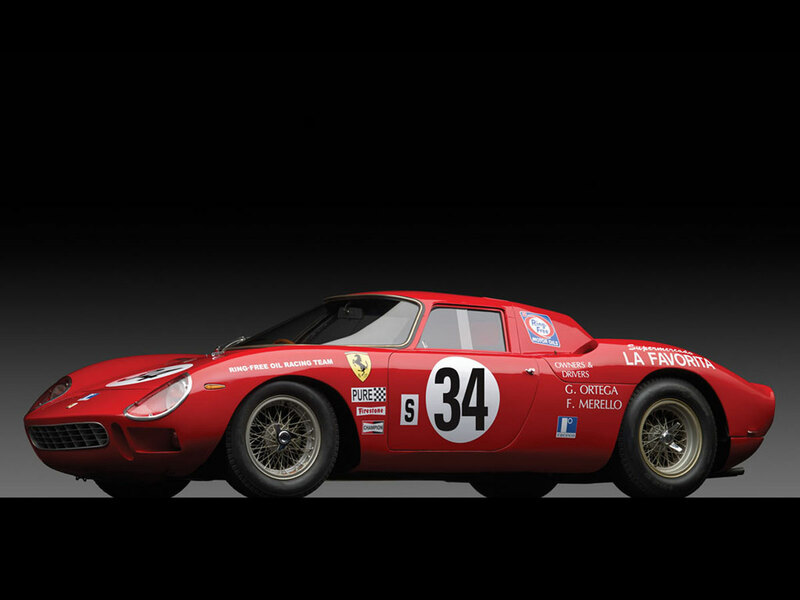 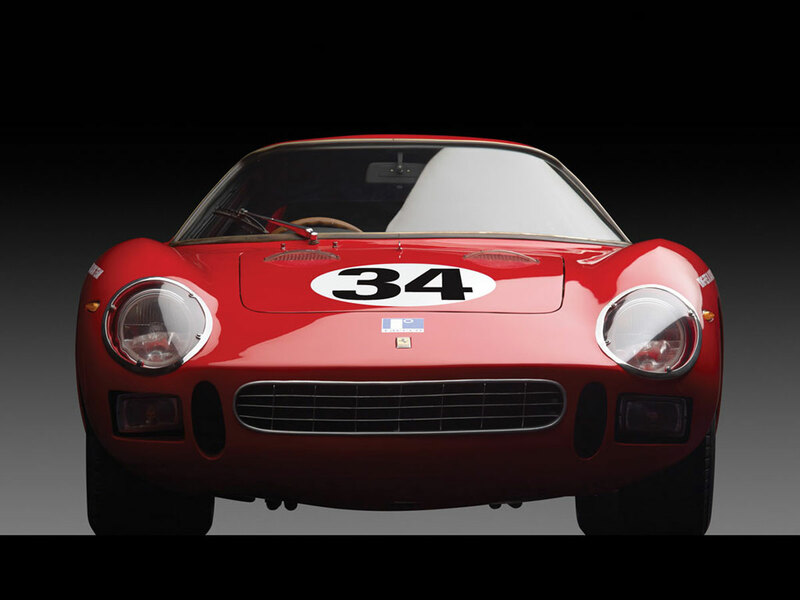 It was the last Ferrari to be designed by John Barnard, who left the team before the beginning of the season. 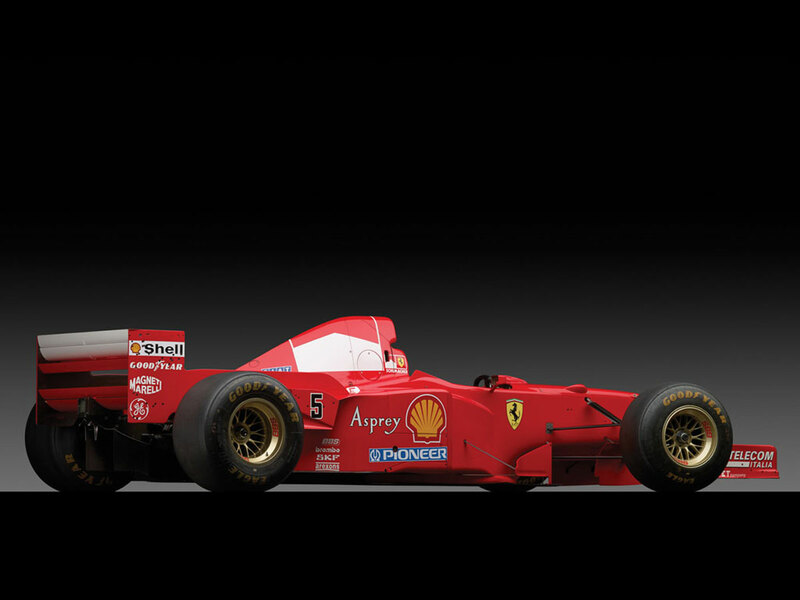 It was also the last of Ferrari’s ‘wide track’ cars, before the 1998 regulations enforced a narrower chassis width, as well as the use of grooved tyres. 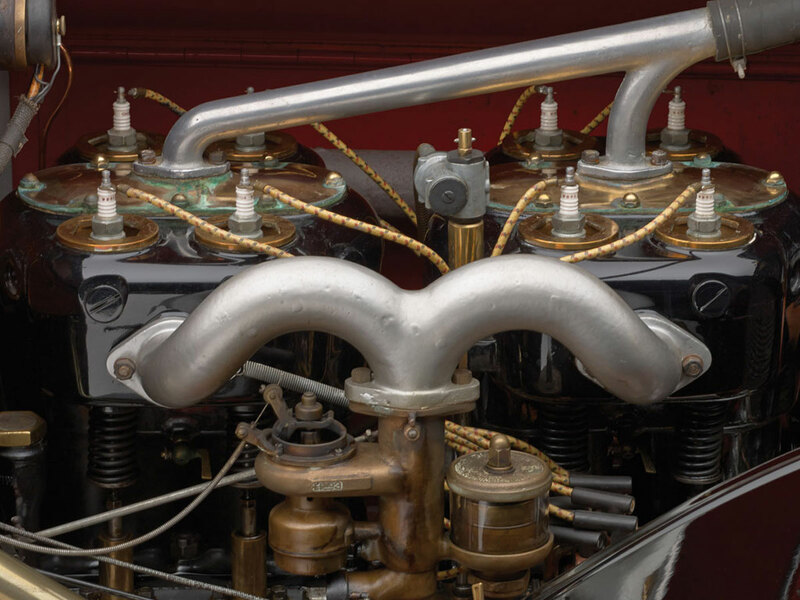 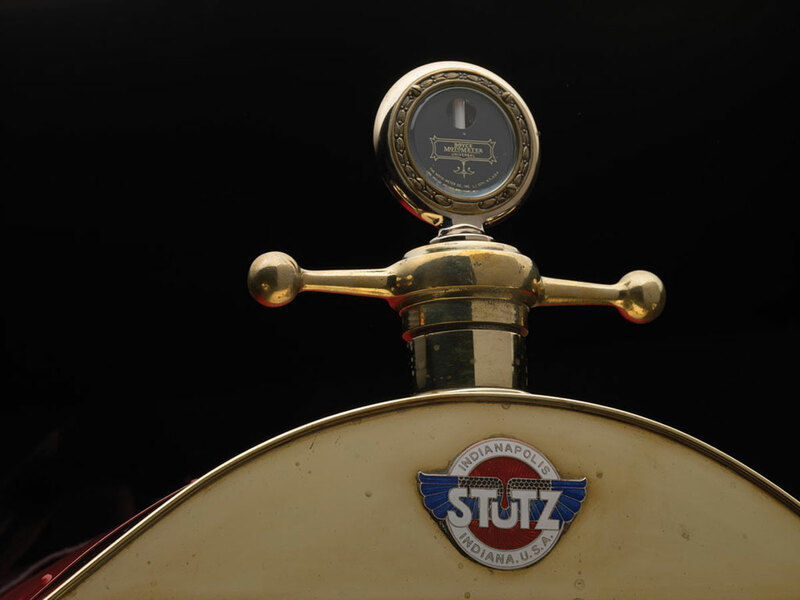 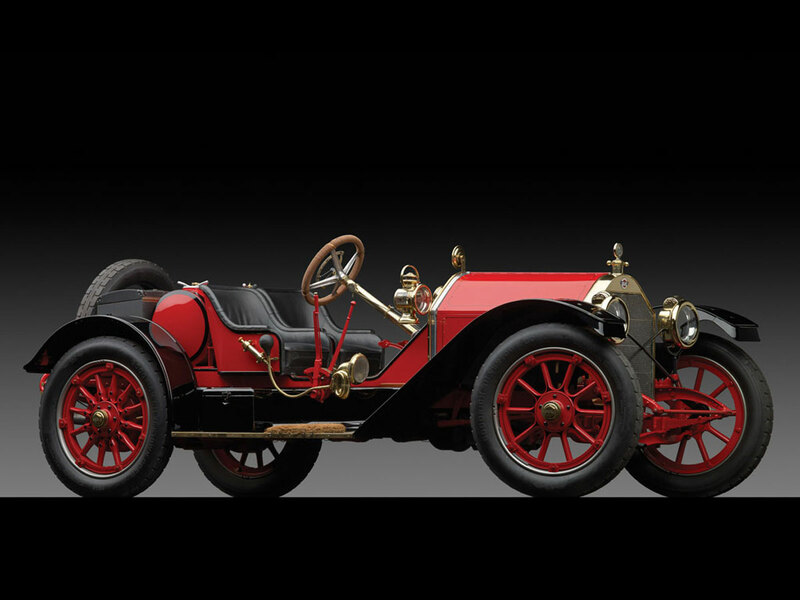 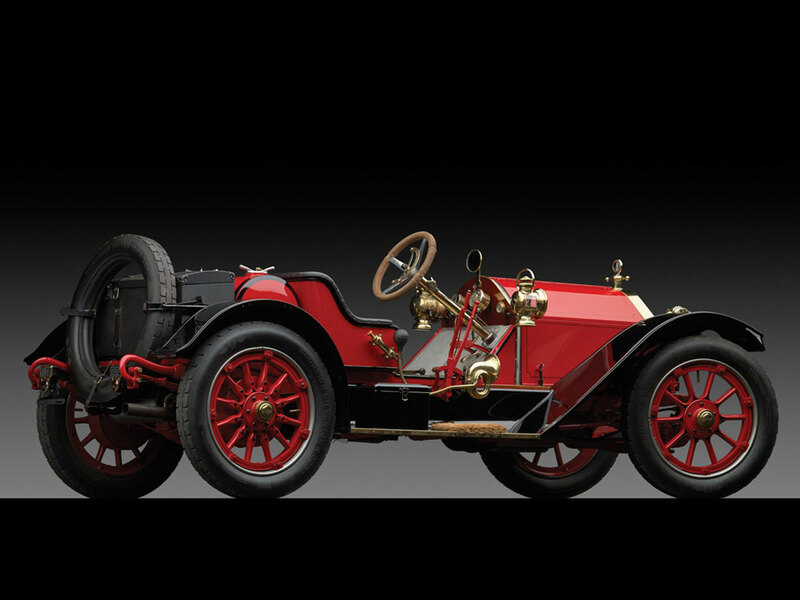 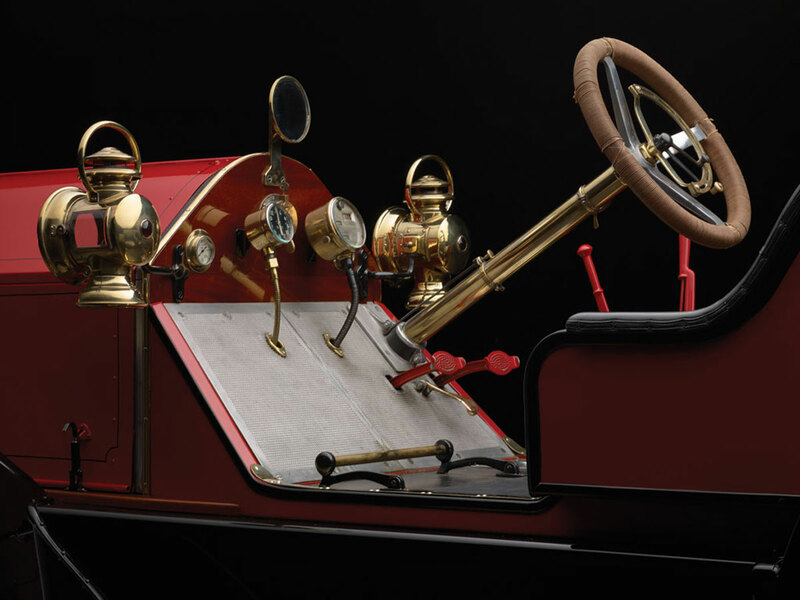 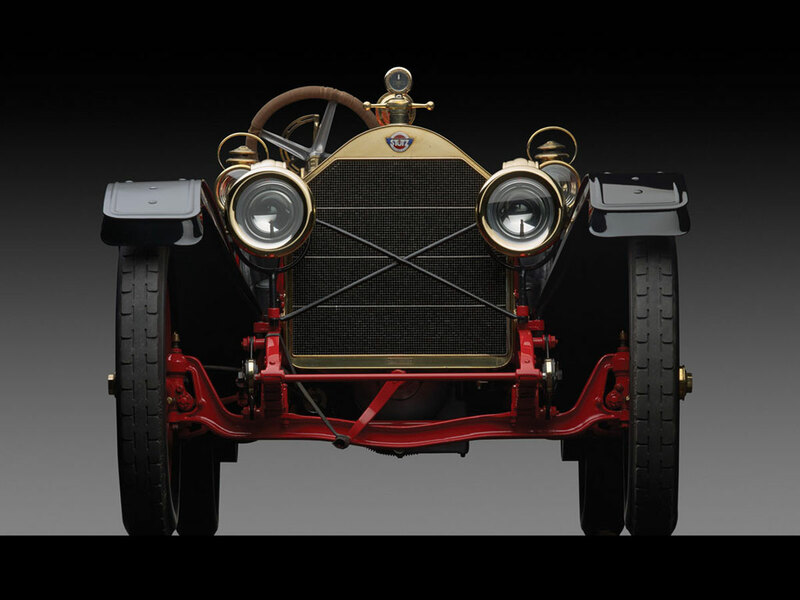 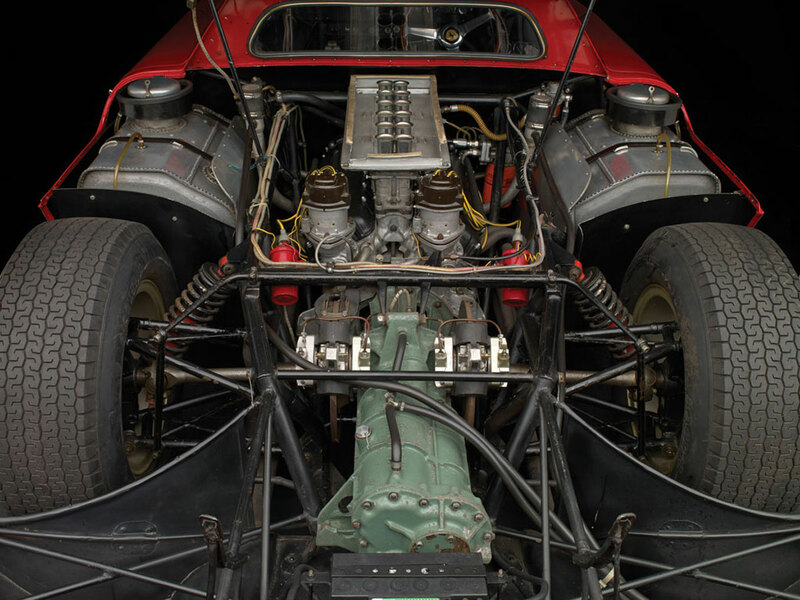 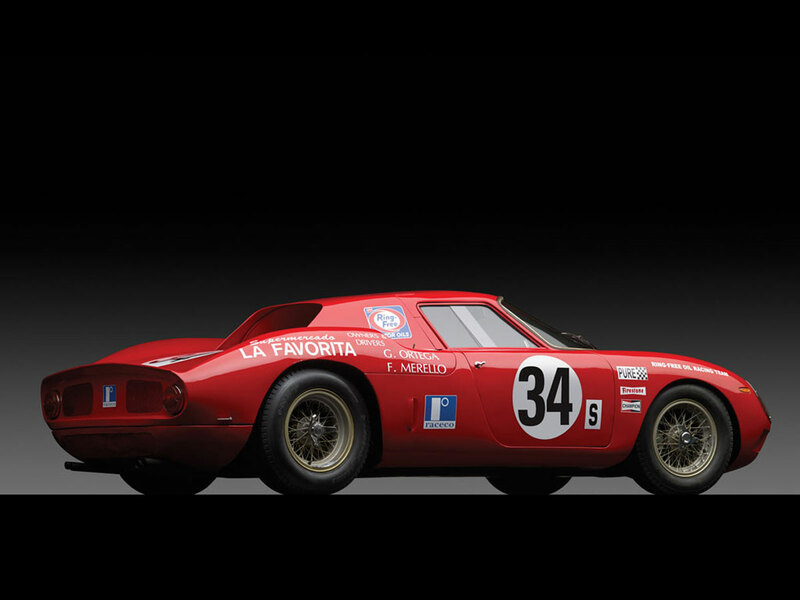 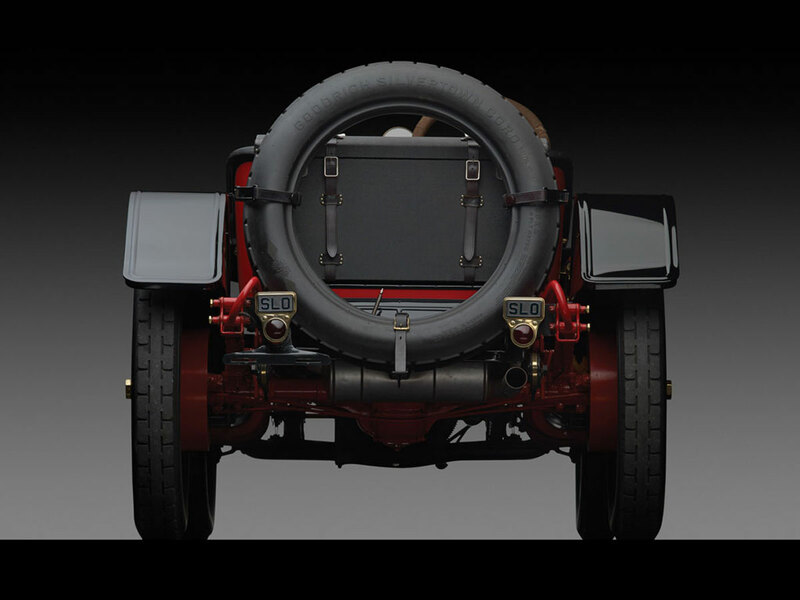 Another of the highlights at the Art of the Automobile sale will be one of the most original and highly prized of all Ferraris – original 1964 250LM Berlinetta and the car that invented “American performance” – rare 1912 Stutz Model A Bear Cat.